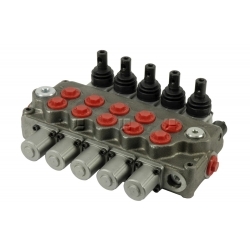 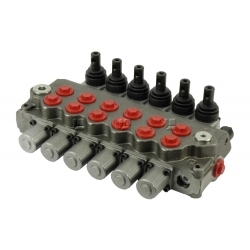 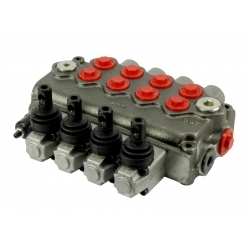 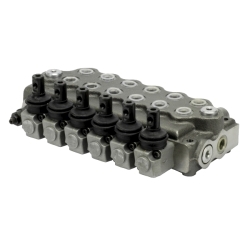 Monoblock Directional Contol Valve SD4/1 - Tecnologia Oleodinamica S.r.l. 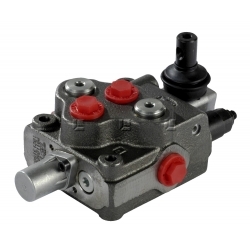 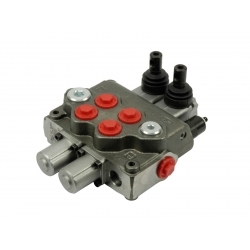 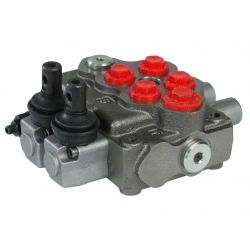 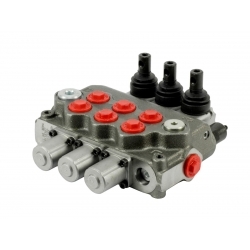 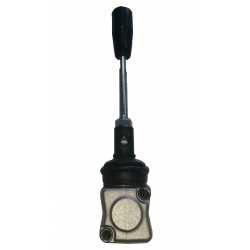 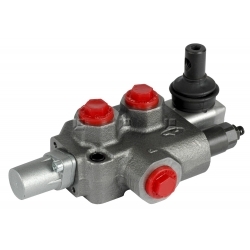 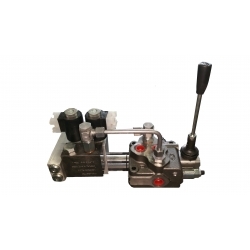 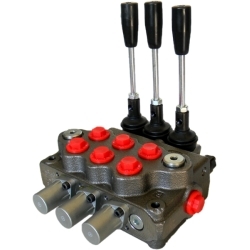 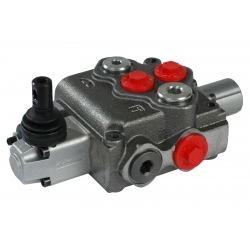 Simple , compact designed,this valve is only one section for open center and closed center hydraulic systems. 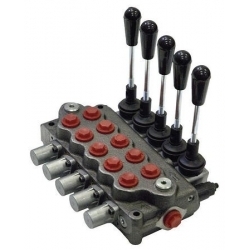 STANDARD THREAD G 3/8 "
Diameter 16 mm - 0,63 in interchangeable spools. 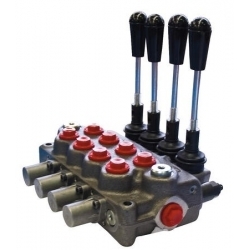 Available manual and remote with flexible cables spool control kits.